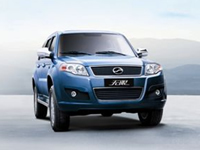 ZX AUTO is a strong Chinese assembled brand which has entered the South African market knowing that it’s products are superior in the respective price brackets. We believe in strong partnerships with dealers and a high standard of after sales service with quality a priority. .. carefully and proper after sales is critical to success. • WARRANTY: 3 Year 100 000 KMS with optional service plan. .. well as on site. • SERVICE CENTRES and workshops will be nationwide. • ACCESSORIES: Tow bars & canopies available. • Homologation completed & SABS standard and requirements are met. 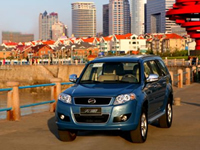 • Conformance and production passed on all models. 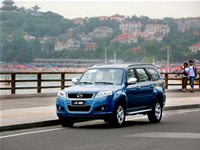 • Vehicles already sold and accepted by the South African market.